Red Hammock Hospitality‘s website was designed and developed by Watts Web Studio. 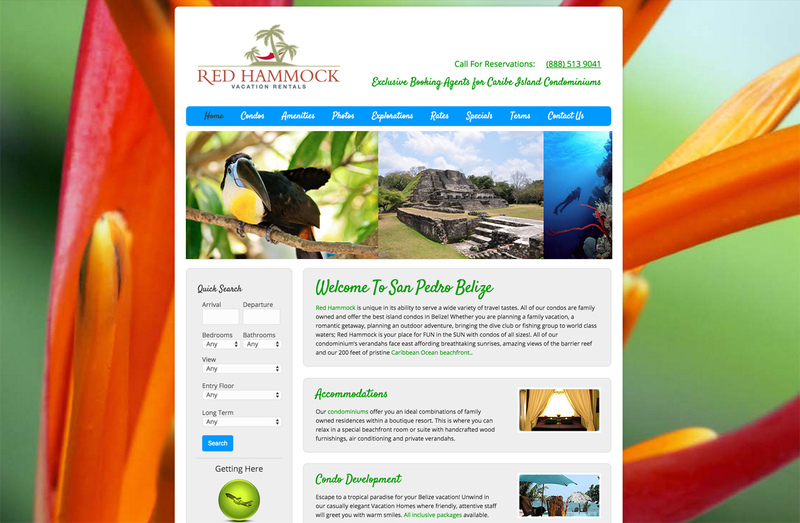 Red Hammock Hospitality had a website that needed to be converted to adapt to all browsing devices and therefore requested the sit to be re-programmed within a responsive/mobile friendly foundation. 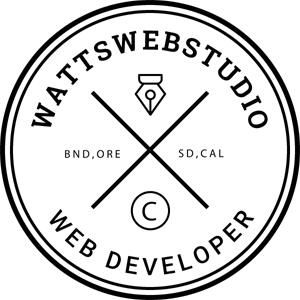 Therefore Watts Web Studio programmed the website to pass Google’s mobile-friendly test thereby ensuring no SEO loss due to any lack of mobile adaptability.